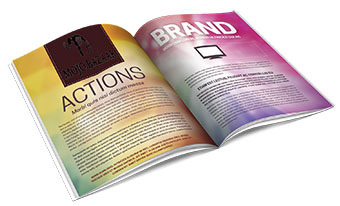 Does your business need a catalog for products & services, or are you publishing a report, or does your event need a program? Showcase any of these with style and pizzazz when you feature them in a high-quality, professionally designed booklet . 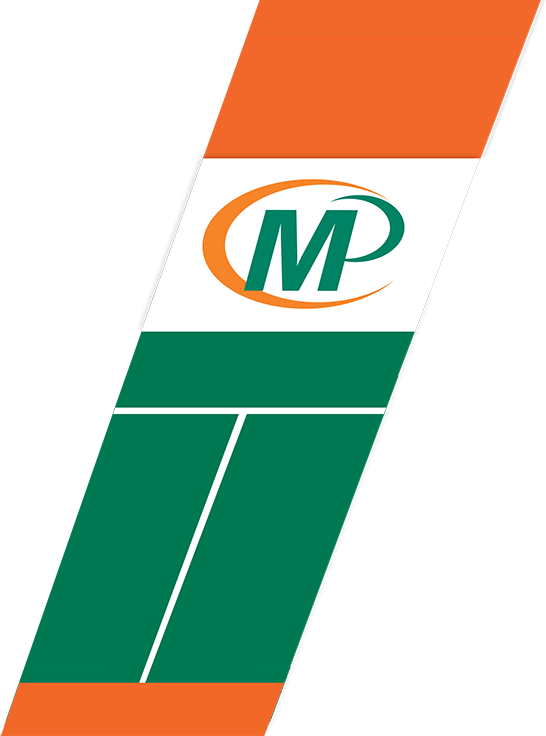 Minuteman Press can produce them in a variety of sizes, binding methods and styles with custom designs and functionality built into every page. 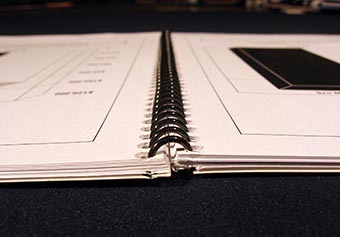 We offer multiple bindery methods from traditional saddle-stitched booklets, plastic coil binding, perfect binding, thermal covers and our newest offering Square Back binding. Square back binding is a new alternative to traditional saddle-stitched booklets, offering a level of sophistication and polish to your projects without a significant price tag. These are still booklets with two staples. but during binding we apply pressure to form the squared back on the booklet. 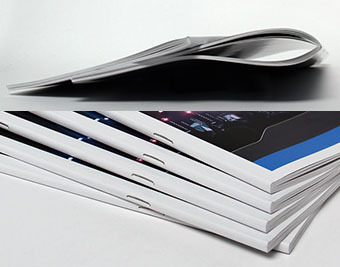 Square bindings lay flat, stack well and are ideal for booklets of 28 pages or more. Need only a short run - we offer square back booklets in any quantity you need. Square back bound booklets with a traditional saddle stitched booklet. Coil bound booklets can lay flat.